Power whenever you want it, wherever you are. Free yourself from the power cord. Never again worry about a lost or forgotten power cord with Squirl’s integrated slide & hide power plugs. 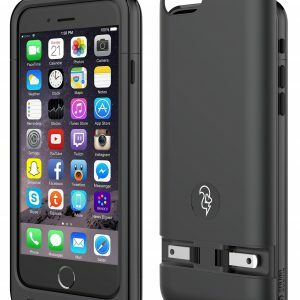 Protect your iPhone 6/6S from dings and drops. Maximum protection – minimum thickness. Watch how easy it is to use SquirlCase! 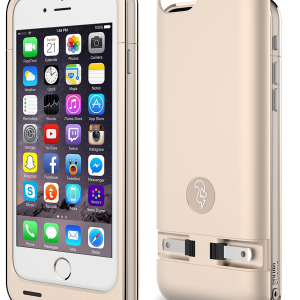 Squirl’s built-in 2300mAh battery gives you the power you need at the flip of switch adding hours of voice, internet or video use to your iPhone 6/6S. 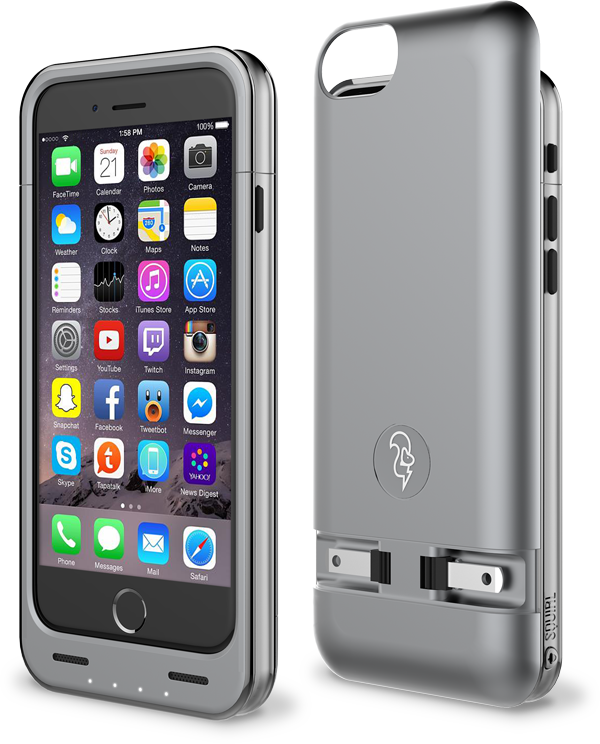 The case works well and looks great, The SQUIRL Case is the best battery solution to the most common battery problem. I was surprised how well this case works really enjoy using it, made well looks great!